Are you guys ready to kick off 2015 with a healthy, strong body? Join me in a 10-day no-added-sugar challenge to really boost your energy and heal your body! I’m starting the challenge on Monday, January 5th, and I’m excited to see how this improves how I feel! I’d love for all of us to do it together. I’ll be sharing recipes, and checking in with you on Facebook, Twitter, and Instagram. I would love to see how you’re doing too! Sugar steals your energy, and creates disease. It makes us tired, and makes us fat. It even gives us bad skin, and bad hair. To top it off, sugar is super addictive, so we want to eat more and more. It’s the root of many health problems in our country. 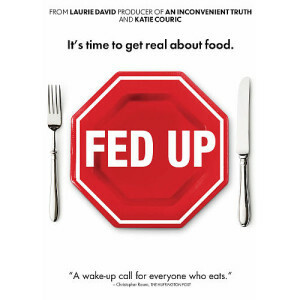 If you haven’t seen the movie “Fed Up” – I highly recommend it. It’s a great movie, and really educates you on how sugar works in your body, and why we end up eating so much of it, without even knowing it. I am doing this because I want to be aware of what I’m eating, and I want to live a long, healthy life. I want to feel good. I love sweets, and I know I ate too much of it over the holidays. So, this will help me to flush it out of my body, and get me into a healthy routine. I’ll learn so much about myself along the way, I’m sure! I’m giving away a copy of this DVD at the end of the challenge! Keep reading for details. If you can relate to anything I’ve written above, you should join me! We’ll do it together. I’ll share recipes, and my thoughts. Check into Facebook, Twitter, or Instagram every day and we can let each other know how it’s going. CLICK HERE to go to the video on Youtube, and leave a comment to enter the give-away. A winner will be chosen on the 11th day! So, you are interested? Here is how it works. AVOID adding your own sweeteners to foods, such as sugar, brown sugar, honey, maple syrup, etc. BE OPEN MINDED and give it your best shot. That’s it! I’ll be posting recipes and tips along the way. If you want to get a jump start, here is a list of no-added-sugar recipes that are delicious, and easy to make! It’s best to do this with a friend – so let everyone know you’re doing this challenge! YAY! I am so glad you and your family will be doing it! 🙂 Good luck! Amber, I am your age (I just turned 12) and my mom is crazy about health-food. I watched and was cheering for you all the way through the second season of Rachael Vs. Guy: Kids Cookoff. I also love to cook and you are probably on my Top Ten Role Models List. This is a great idea and while I wiegh less than just about everyone in my grade, I feel like I eat too much sugar. Growing up with my mom making sure my siblings, our dogs, and I eat good food has made me smarter snd stronger. I can’t wait to tell her about this! Also, a question-where do you live? Hi Amber, it’s Mia. Thank you for the idea!!!! I will be doing the challenge, though I don’t have a Facebook, Twitter,Instagram, or anything that involves that kind of stuff. Can I still participate in the challenge by writing to you on the Cook With Amber website??? If you could respond A.S.A.P,that would be much appreciated!!!! Hi Mia! I am so glad you are joining! You can write on the Cookwithamber website! (I don’t have facebook or twitter either)!!!!! 🙂 Good luck on the challenge! Hi Amber, its Mia. I completed the challenge!!! I will be doing the challenge – great idea! Amber, you’re right!! To do this choice it’s so good for you and your health and I hope that you can win this challenge without SUGAR. I watched this movie too. In effect, this is amazing!! I wish the best of you. Love the idea of joining this challenge. I believe that sugar is as my son puts it when something is bad.. “NO Bueno”. Thanks for the challenge. i was planning on doing a no junk food for 21 days plan -starting on the 5th! I’ll do first 10 days with no sugar added in my coffee and no processed foods too! 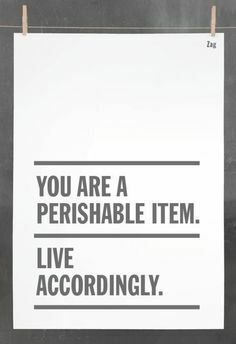 Thanks for the motivation! I am a sugar addict!! I would love to join the challenge! As long as I can have nanners and apples, I’ll be good to go! I’m also your age and I love healthy cooking! You inspire me so much. Thanks for doing this!! I’m doing the challenge and look forward to trying all your recipes. I’m joining the challenge, and I watched Fed Up a few days ago! Mind blown! But where’s the list of names that mean “sugar?” Thanks for your inspiration! I want join the challenge. Amber, you are an inspiration. I will start my 10 day challenge tomorrow (had a bit of sugar in my tea this morning)! 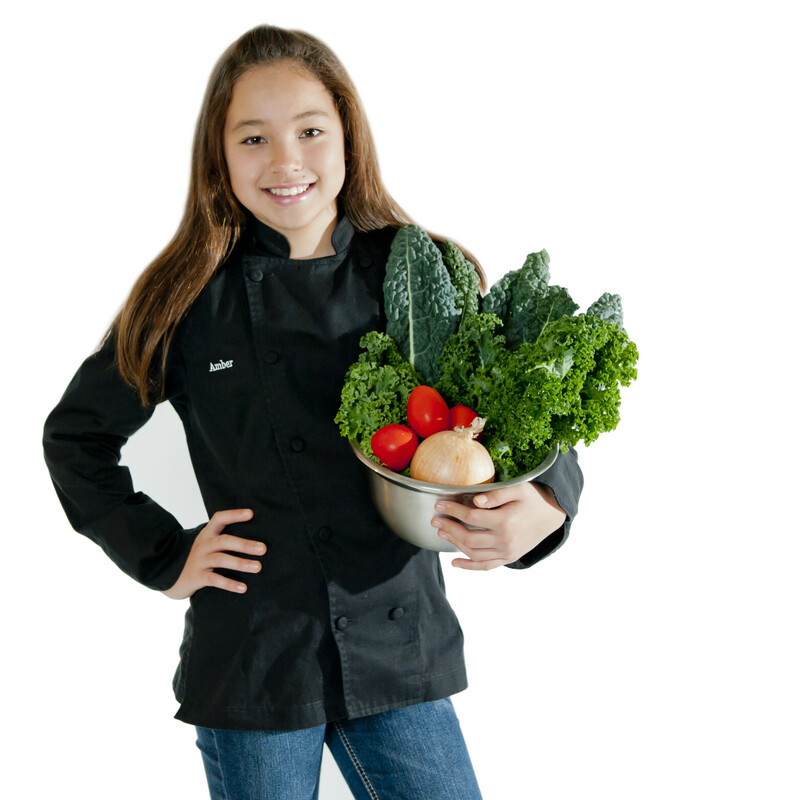 I am getting my 14 and 12 year old to join me and I can’t wait to try your recipes! Let’s see how we feel! Keep up the GREAT work! Hi Amber! 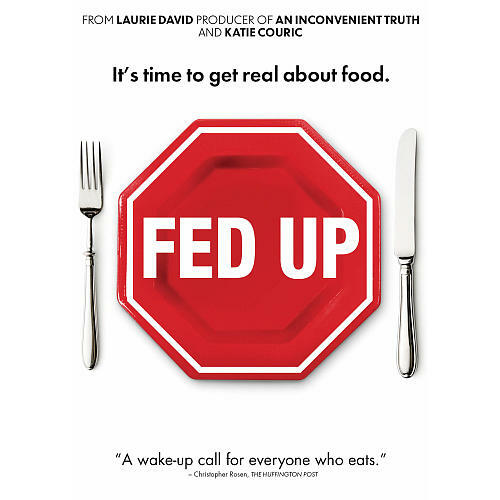 Glad you are back online and I am really excited to join with you on the Fed Up diet! Having a home with no stairs is really different and I am finding I don’t get the exercise I did before -running up and down the stairs! I am IN! We also saw the Fed-Up movie, more than once, and we (my husband, my 9-year old daughter Amber, my 11-year old son Sietse and myself) have already started the challenge! We live in Suriname, a country in South America. Lots of fresh vegetables and fruits so it actually isn’t difficult. Today is our fourth day and we are feeling fine. We are happy to read that you made the same choice! Good luck! 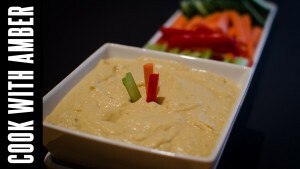 Hello amber i love your food and i loved you on rachel vs guy.I am going to try the chalenge! Hi Amber, I decided to do the no sugar challenge. does this mean i cannot eat pita chips or crackers?